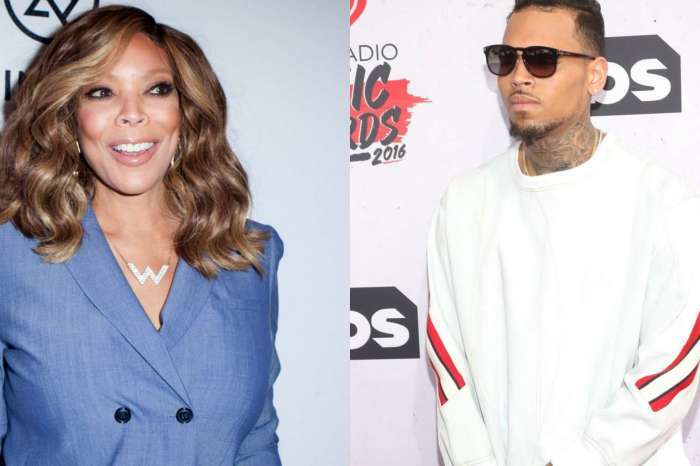 Chris Brown Has A Revelation: ‘Trying To Make Someone Love You Is A Waste Of Time’ — Is He Talking About Rihanna? 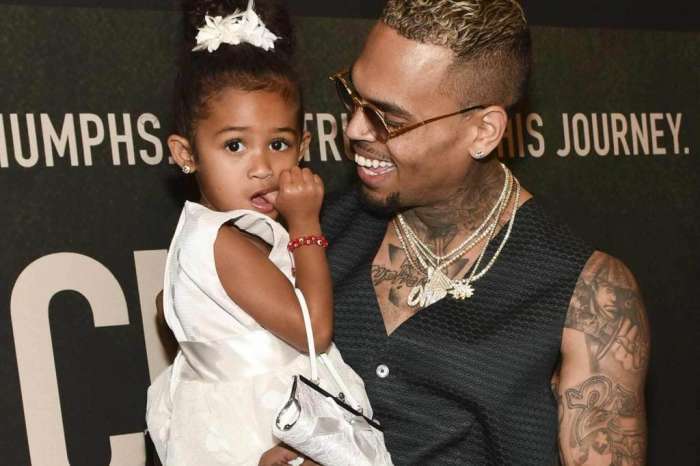 It sounds like Chris Brown might be in love with someone who does not return his feelings. The star took to social media to post a message in which he talked about how sick he is of trying to make someone love him. Was he talking about Rihanna? Today, the singer shared a list of 8 things on his Instagram account that he believes are a waste of time. We have to say that the most accurate revelation but also the most surprising coming from, is that ‘Trying to make someone love you when they are not interested in you,’ is a waste of time. It is safe to say that Brown has never really moved on from his relationship with Rihanna. 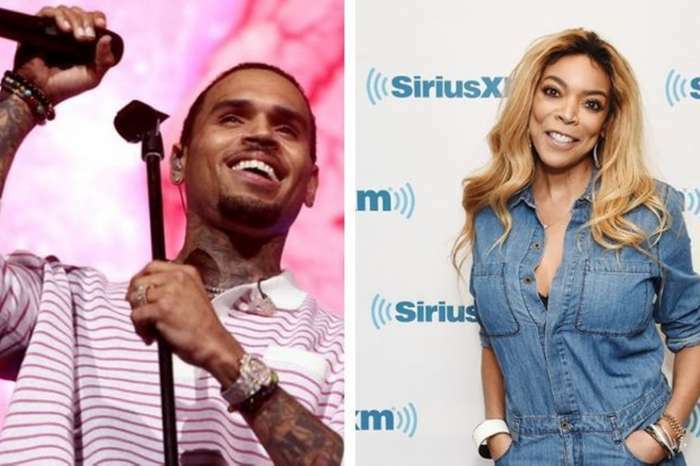 Although the two got back together more than once in the years after he violently assaulted her in 2009, Riri made it very clear in 2015 that she had totally moved on from Chris and would never rekindle their romance. During an interview, she admitted that she kept giving him chances after what happened because she thought he might change. ‘I was very protective of him. I felt like people did not understand him. If you put up with it, maybe you’re agreeing that you [deserve] this, and that is when I finally had to say, ‘Uh-oh, I was stupid thinking I was built for this.’ Sometimes you just have to walk away,’ she shared. Rihanna is currently dating billionaire Hassan Jameel, and it looks like their romance is stronger than ever. Meanwhile, Brown always manages to name-drop her or dedicate a mural to her or even send her a costly gift for her 30th birthday! Maybe Chris Brown has finally realized he should stop hoping Rihanna will come back to him if his revelation is really about her.